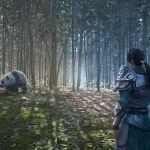 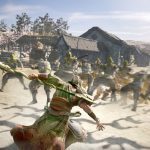 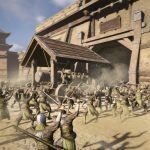 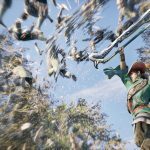 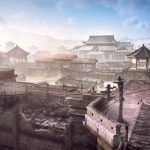 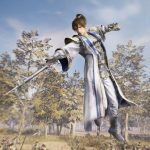 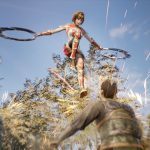 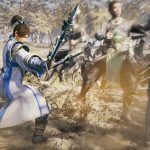 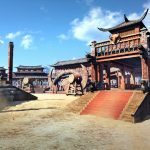 Dynasty Warriors 9 adds a Xbox One and PC to the list of its platforms for the west, on top of the original PS4. 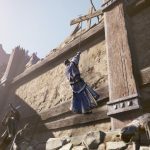 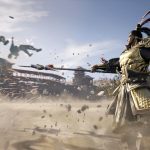 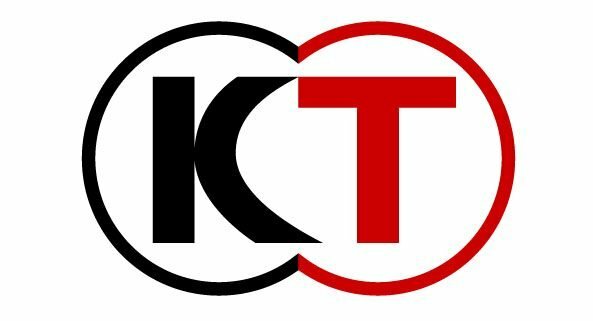 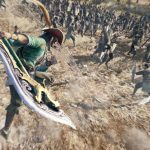 While Dynasty Warriors 9 has been announced for PS4 in Japan, Koei Tecmo has been silent about the game’s platforms for the west, until now. 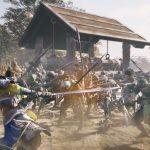 Today the publisher has reached out with a press release disclosing that the western release of the upcoming open world Musou game will come to PS4, Xbox One and PC (via Steam). 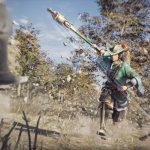 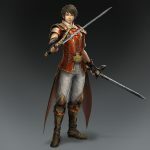 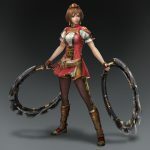 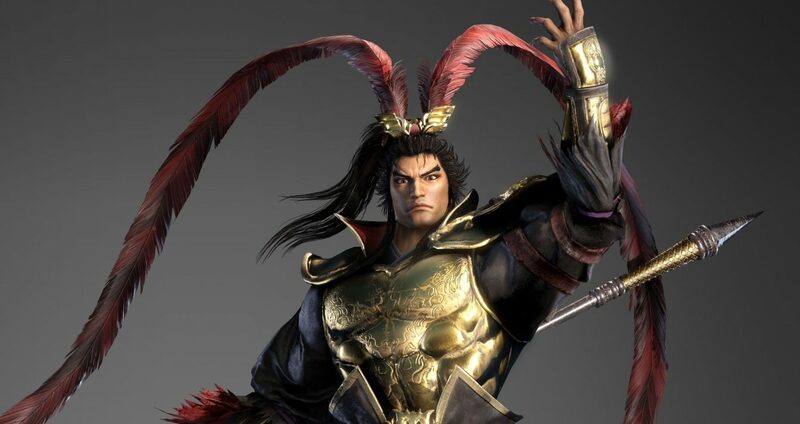 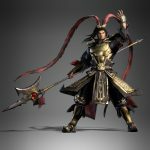 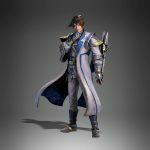 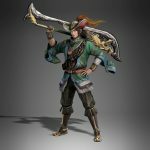 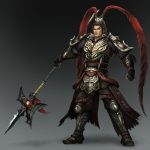 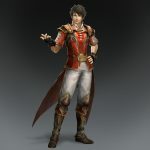 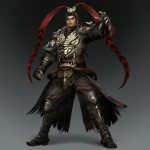 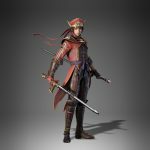 The press release also included plenty of screenshots that you can enjoy below, alongside a comparison between the old costumes of Sun Shangxiang, Lu Xun, and Lu Bu from Dynasty Warriors 8, and the new ones designed for Dynasty Warriors 9. 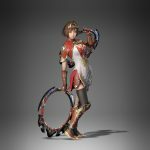 Looking at the gallery you can see three images for each character, the first is the new costume, and the other two portray the old version. 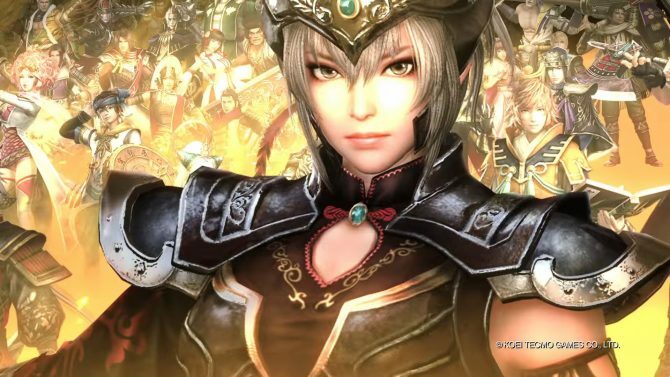 If you’re unfamiliar with the game you can find an official blurb below. 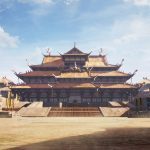 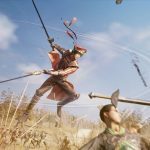 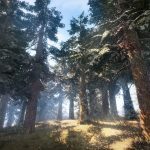 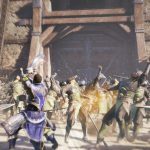 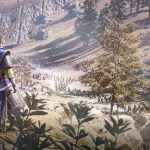 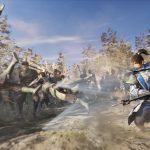 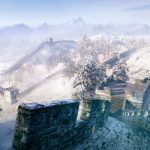 The one thing that Koei Tecmo is still keeping under wrap for the west is Dynasty Warriors 9‘s release window, which was not included in the announcement. 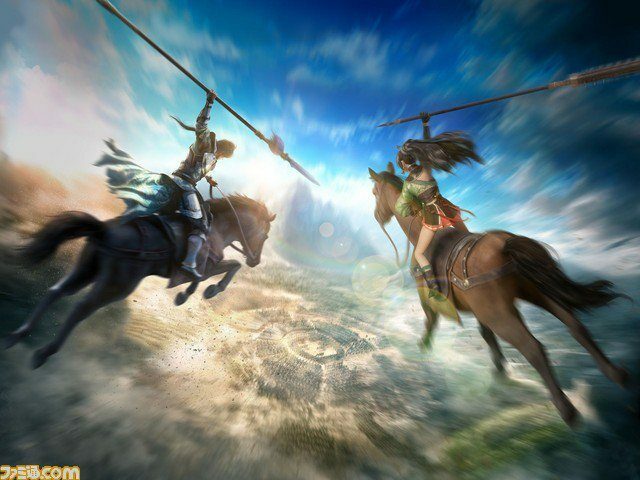 On the other hand, we know that it will release in Japan this year. 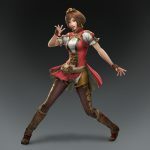 You can check out the screenshots in the gallery below, and if you want to see more, you can check out a new character reveal from this morning, the previous character reveal, and the first trailer. 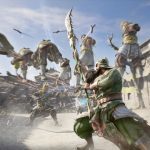 Last week was also saw the reveal of plenty of gameplay, with the debut at ChinaJoy showcasing Guan Yu, thirty minutes of gameplay showing Cheng Pu, and the gran finale with another 17 minutes showing badass eyepatch general Xiahou Dun.